Our new traditional-style gates have arrived for the entrance to the park – looking smart! As part of this work, we also included a fully accessible, dedicated pedestrian entrance – enabling people to enter and exit the park much more safely. 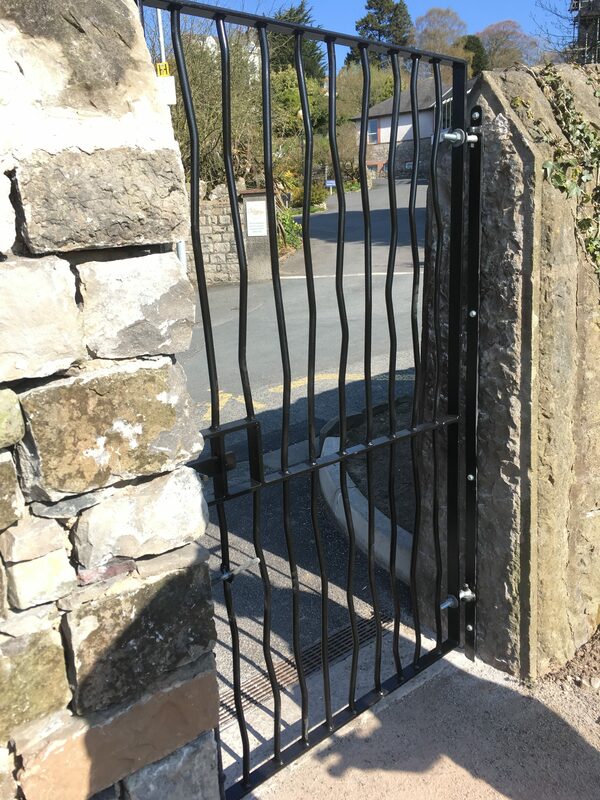 Huge thanks to Ulverston Gates and Railings – and of course, to our funders for helping to make this work a reality as part of our wider safety and access improvements… Ulverston BID, Co-op, Town Lands Trust and South Lakeland Community Grants Fund. Also in the park, we have added a gate at the entrance to the new accessible path from St Mary’s Hospice – which looks great! Many thanks to Ørsted for funding for inclusive access arrangements through their Walney Extension Community Fund.